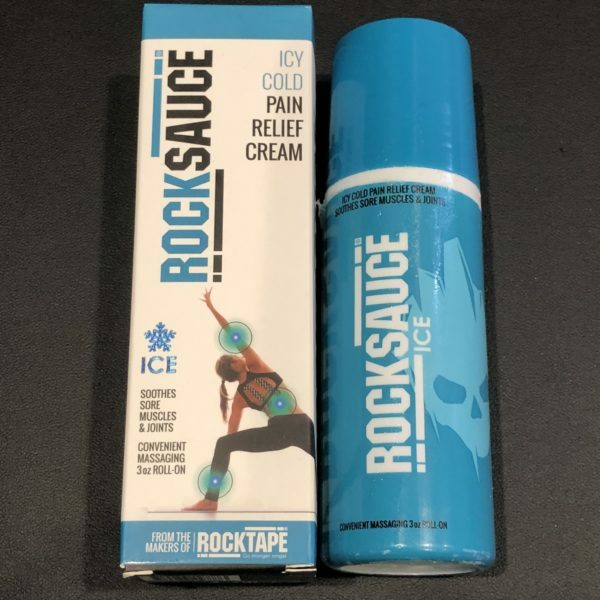 New Product Price. Prices will be increasing. Be the first 4 to purchase and save. You can purchase Rocktape Products from us here. 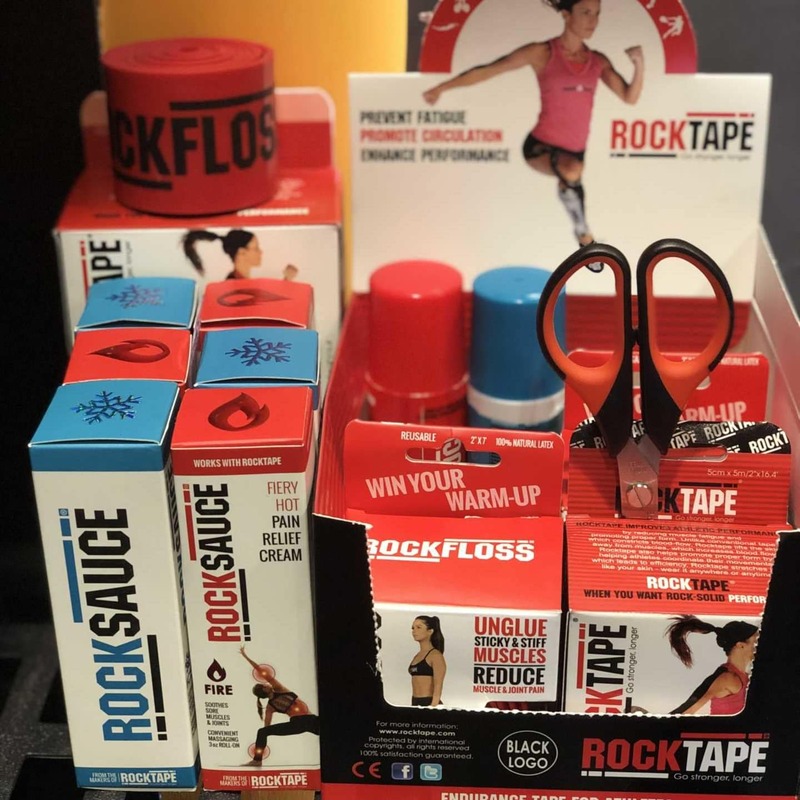 Also use this product to pay for Rocktape taping that you get as part of our personal training or mobility service. 7 people purchased this item in the last 30 days. Paul, Deborah & 5 others bought this item recently. 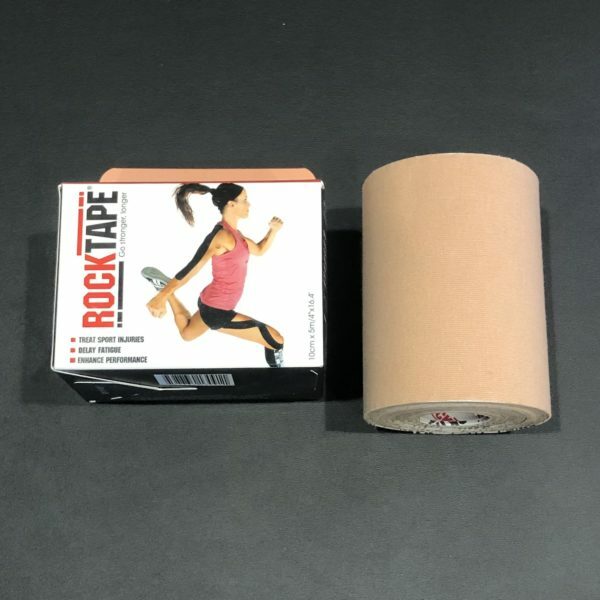 Nearly every joint and muscle group can be taped. 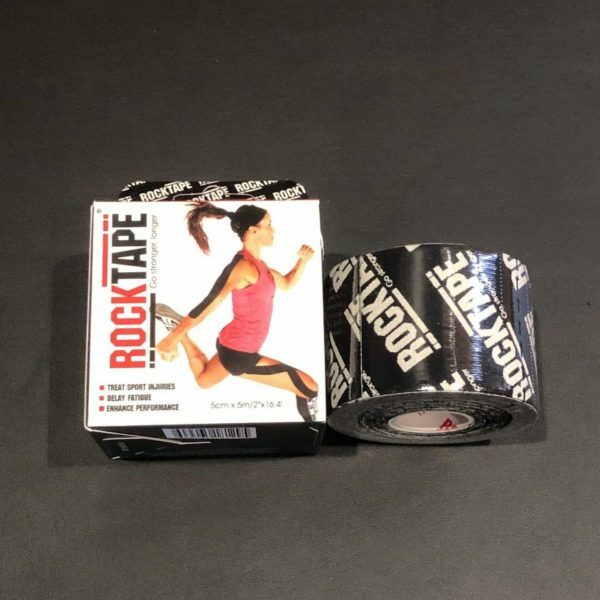 You’d want to tape anything that is tight, unstable, or feeling weak can be generally improved through taping. 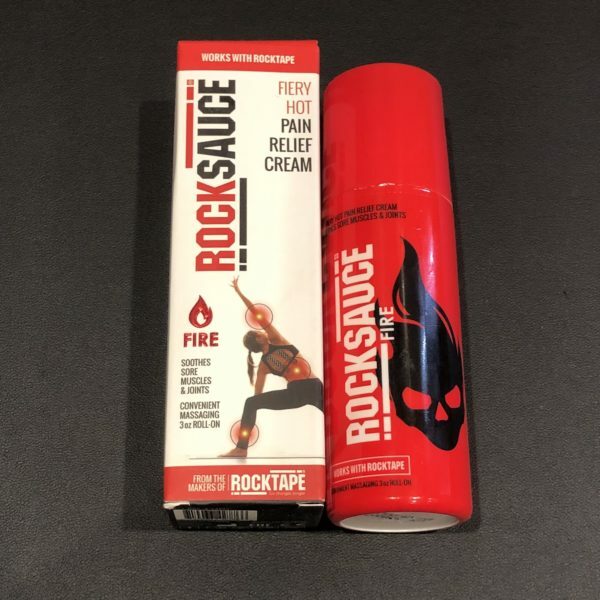 Rocktape lasts 2-5 days per application depending on sweat and the numbers of showers you take. 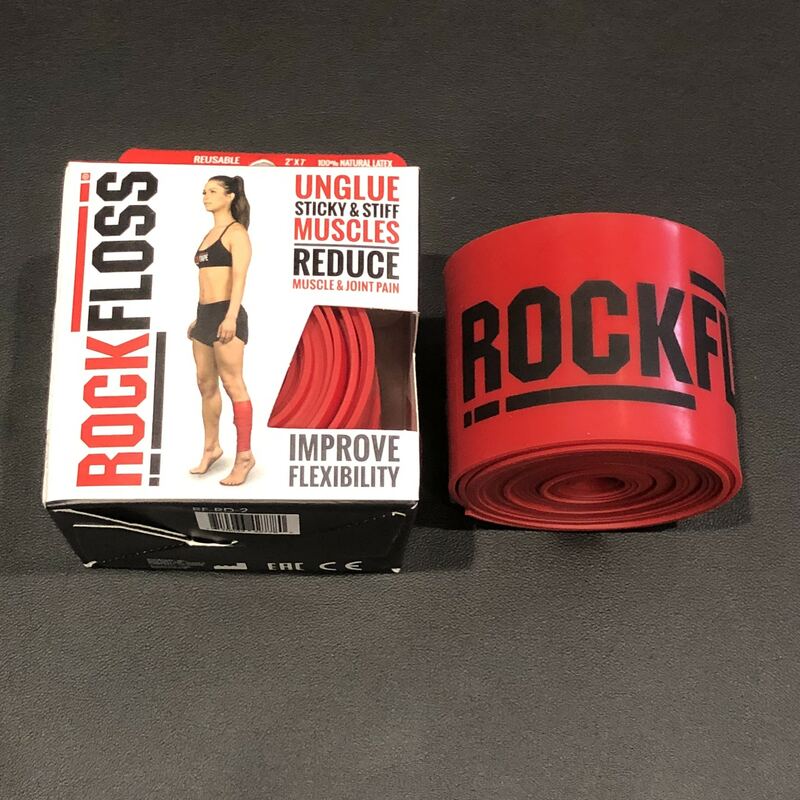 Each Rocktape roll is 8.75 feet long.